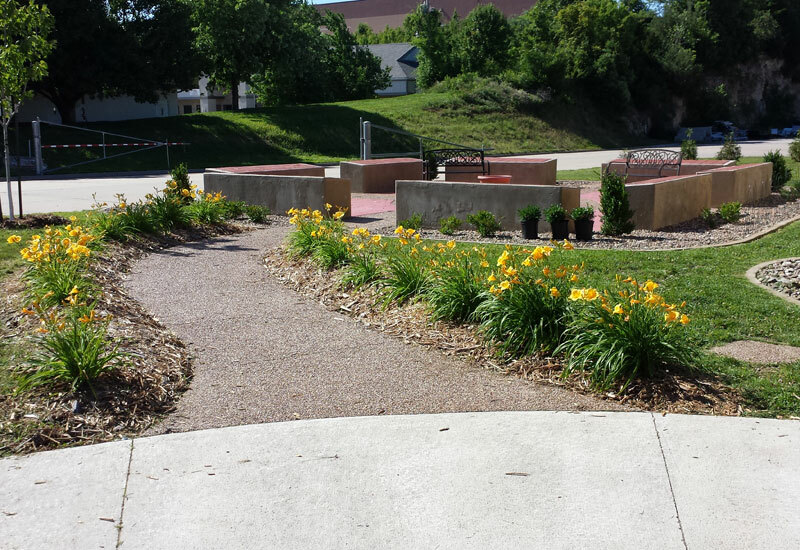 Beautiful Landscaping makes the shelter even more inviting! We purchased the materials, and labor was provided by our volunteers and the Bittersweet Garden Club. We purchase Kuranda beds for every kennel, so that no dog is ever left to sleep on a cold concrete floor. 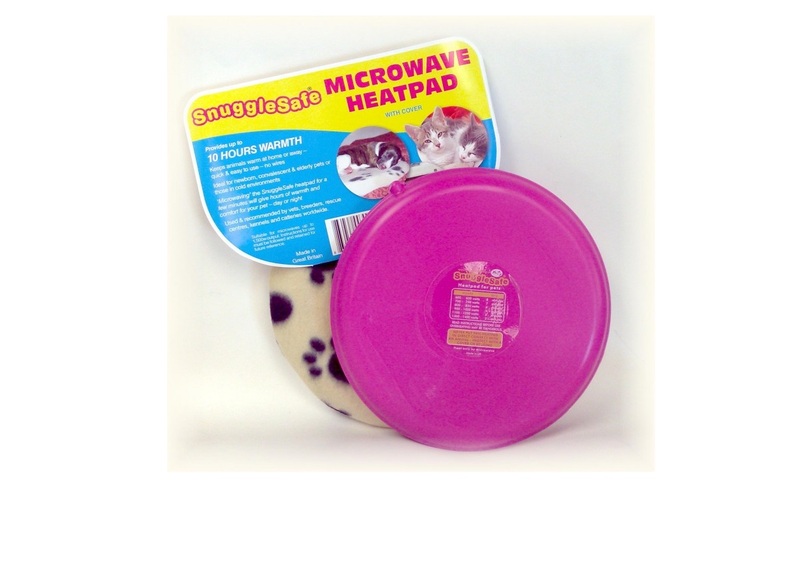 We purchase warming pads for the foster program at the shelter, to help keep the babies warm when they do not have their mom with them. Puppy training classes are provided to adopters for only $10, because a well-trained puppy is less likely to be returned to the shelter later. Our Low-Cost Spay and Neuter Program has funded more than 800 spays and neuters! That’s a lot of puppies and kittens that won’t have to come to the shelter to find a home. We purchased an ID Tag engraver so that we can provide affordable and durable identification to the public. 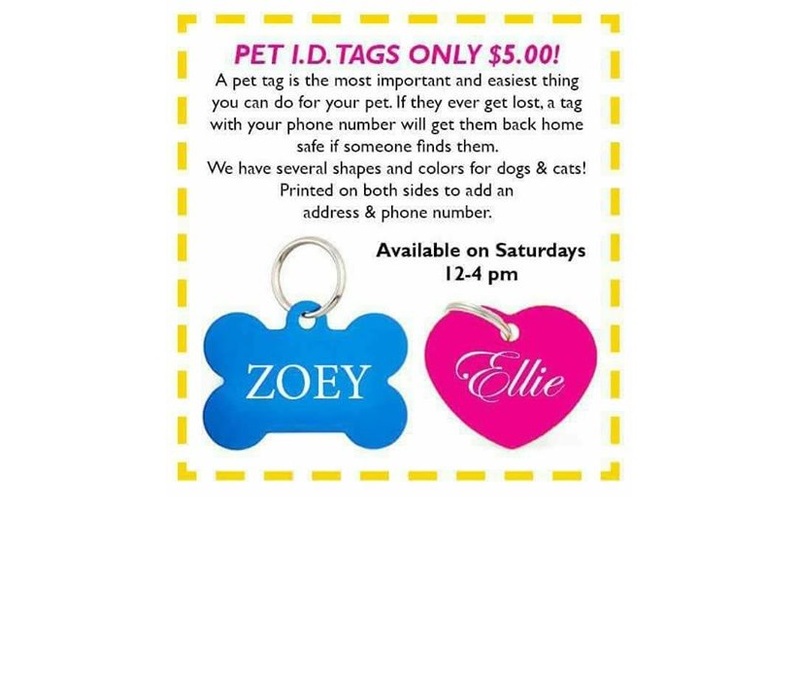 We also give all new adopters a coupon for a free tag! 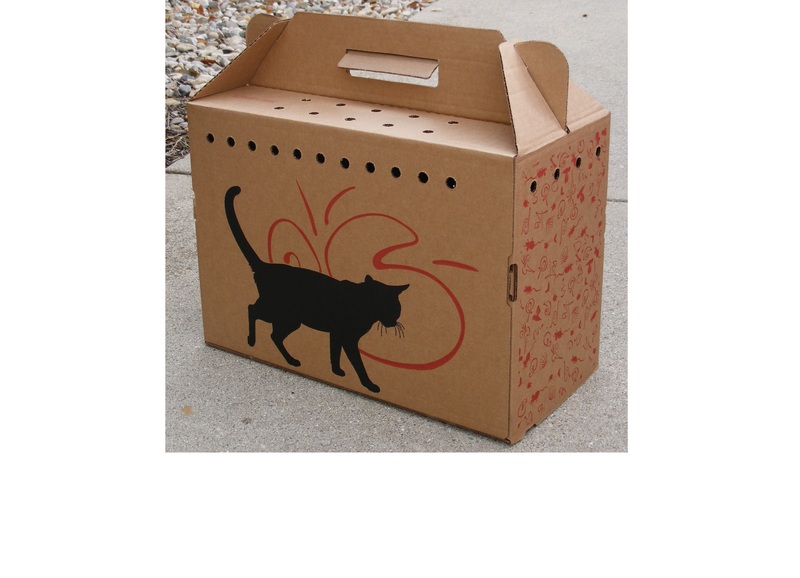 We purchase cardboard cat carriers for every single cat and kitten, so they can get to their new home safely. We call it “Lois’s Law” after a kitten named Lois was lost when she jumped from her adopter’s arms in the parking lot. 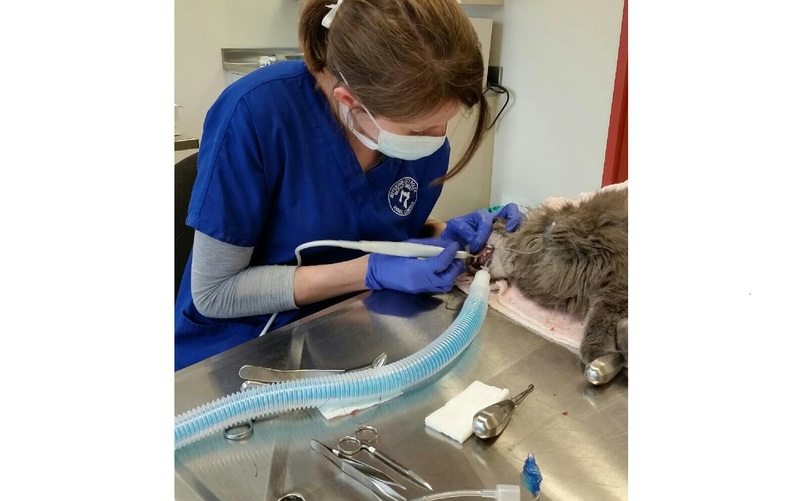 We purchased a dental machine which allows the shelter vet to make sure that all animals are in tip top condition before going to their new homes. Dental disease is the most common health problem affecting cats and dogs. We converted an unused room into cat condos. 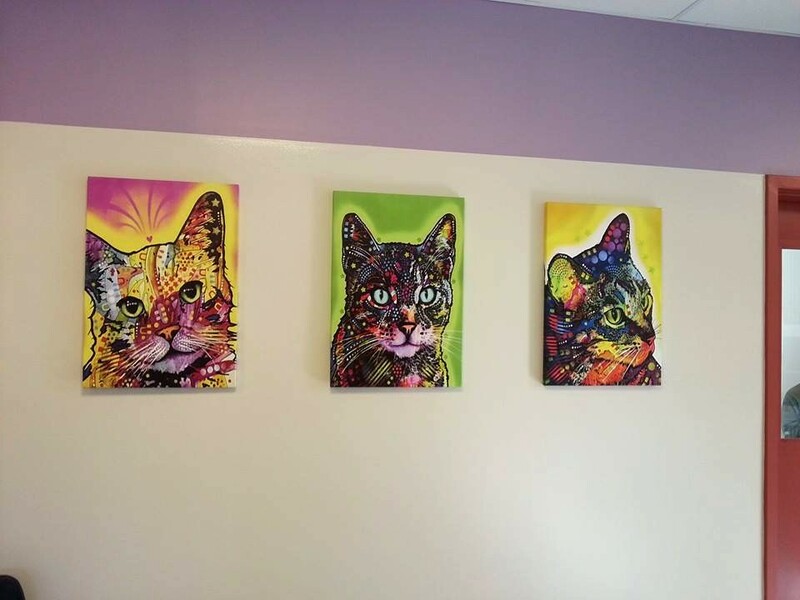 These are larger rooms for larger cats, or groups of cats. More room for play and visitors! 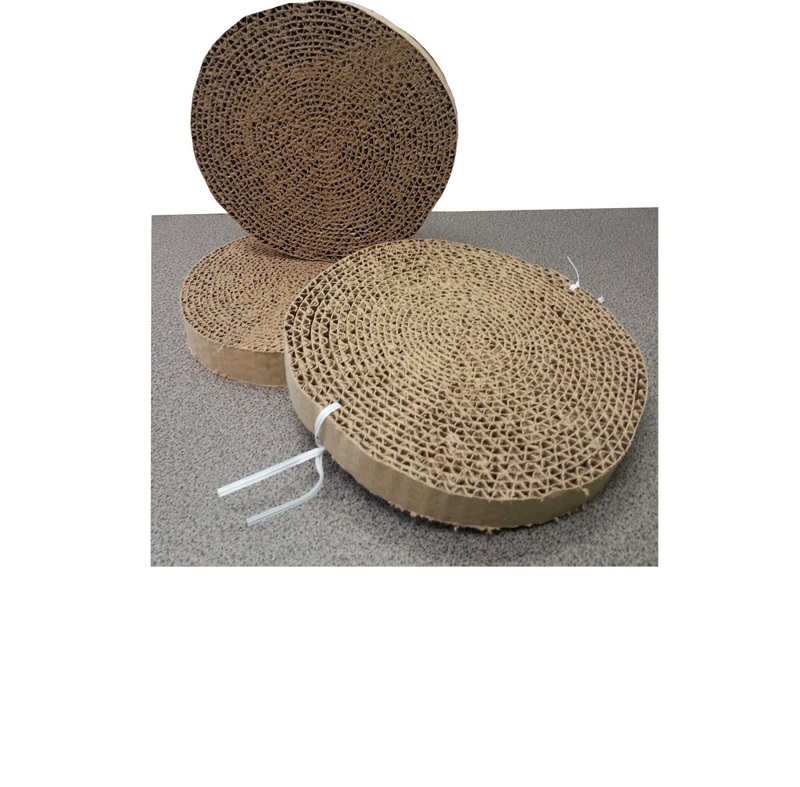 We provide scratching discs for the cat kennels, because cats need to scratch; it benefits their bodies and their minds. This lessens their stress while they are waiting for the forever homes. We strongly discourage declawing cats! Dog Painting by Dean Russo. 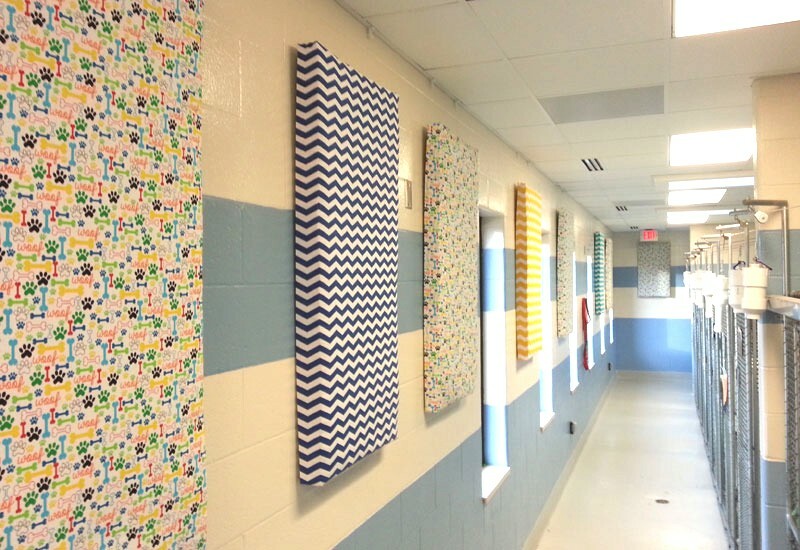 We have filled she shelter with bright and cheery decor! Like this Dog Painting by Dean Russo, which can be found in the lobby. 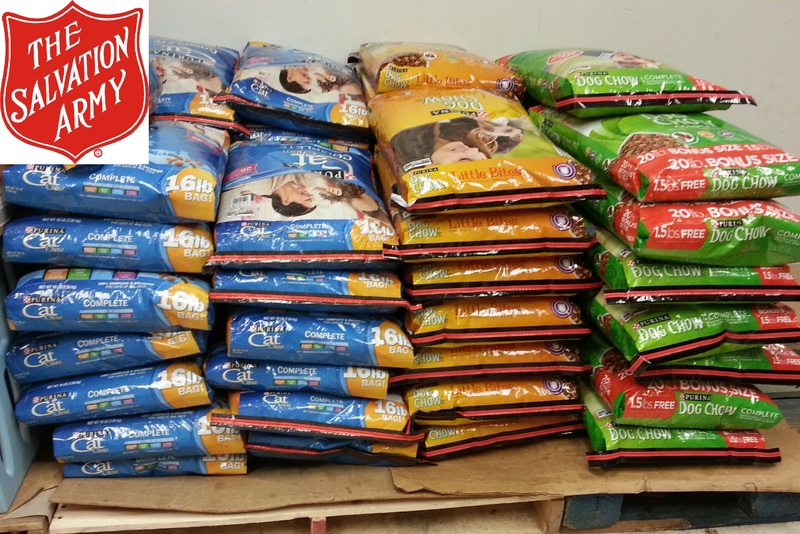 We purchase 60 bags of dog and cat food for the Salvation Army Food Pantry each month. Providing pet food will prevent beloved pets from being surrendered to the shelter when a family is struggling to feed themselves. 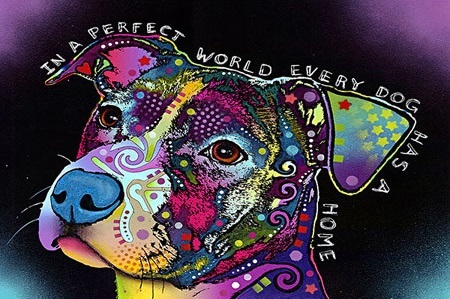 To Rescue, Nurture, and Adopt as many dogs and cats as possible into forever, loving homes. To promote the health and well-being of companion animals; to educate pet owners on the importance of spaying, neutering, and regular veterinary care; to encourage pet ownership as a lifetime commitment and to share the joy that our pets offer. Since our inception in 2007 we have worked relentlessly towards our mission. 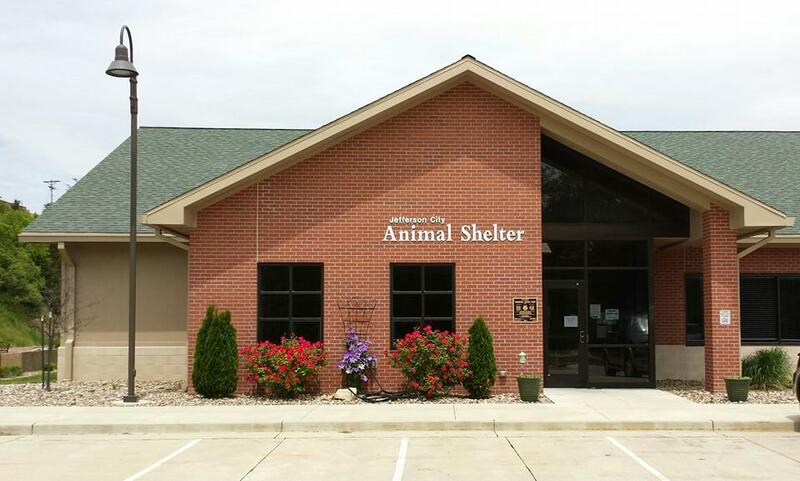 We began by realizing the need for a larger, safer, and more accommodating animal shelter. 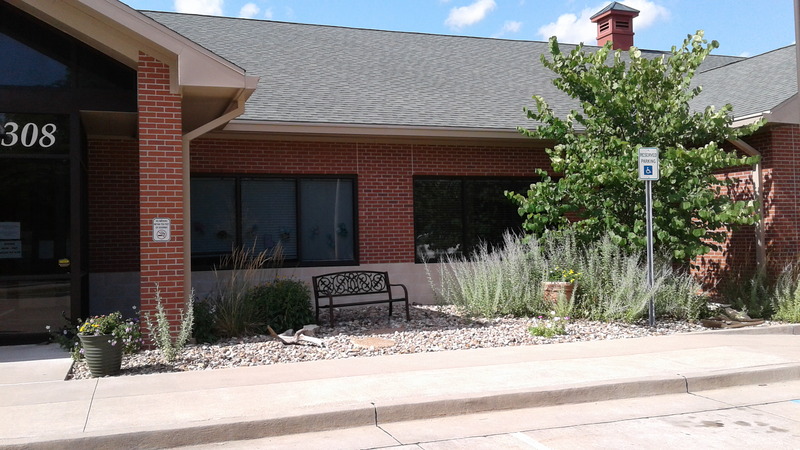 Our volunteers raised $225,000 towards the new building, which opened in June of 2012. This new facility is well equipped to assist the animals and the staff. And it is beautiful, which increases the number of visitors and encourages adoptions. 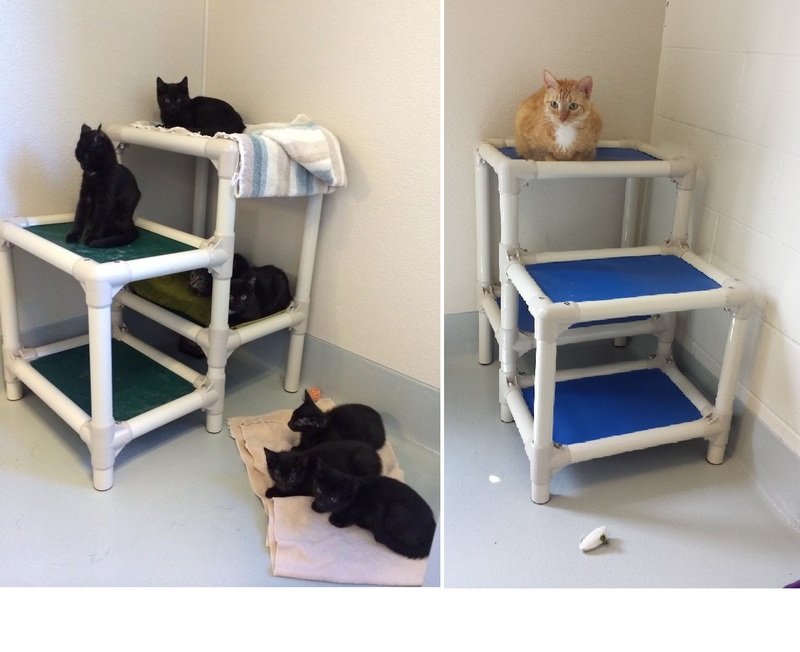 Distinct areas for the animals increase their comfort and their health while they await their forever home. Our volunteers have worked hard to landscape the new building. 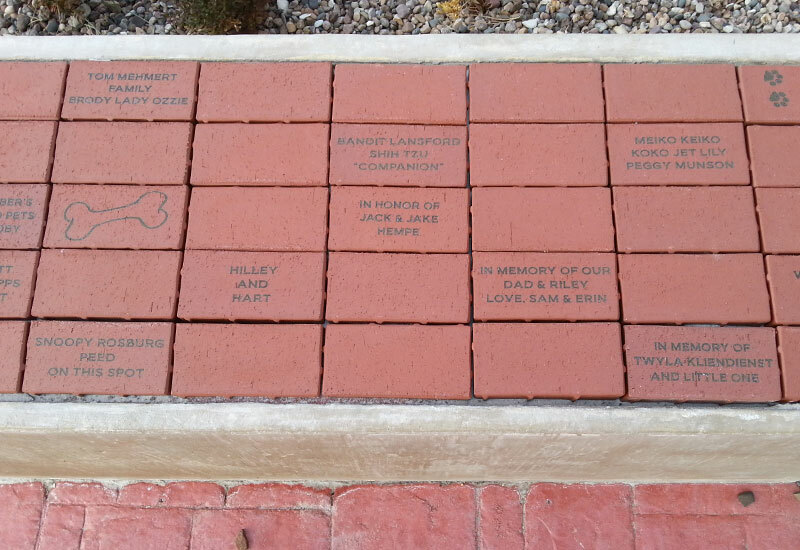 We started by building a courtyard, which holds the memorial pavers our supporters have purchased. Then we had irrigation and sprinklers installed. Our volunteers, along with the Bittersweet Garden Club, have worked tirelessly, digging, planting, and mulching. The finished project is beautiful and will be inviting for years to come. 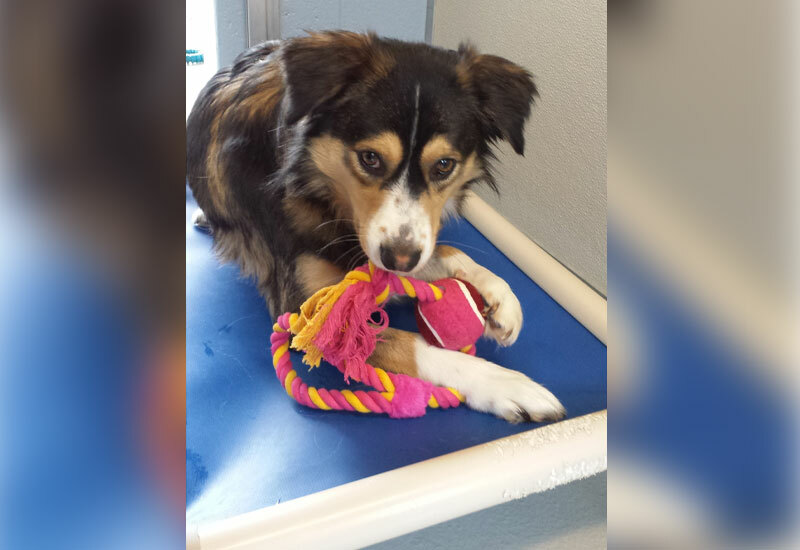 We continue to assist the animal shelter by purchasing enrichment items for the animals. The Friends pay for collars for the cats, to encourage their new owners to keep identification on their pets. We have purchased cat dens for the more timid cats. Giving them the ability to hide in their kennels lowers their stress level and improves their health. We have provided food dishes for the dogs, which hang outside their kennels. 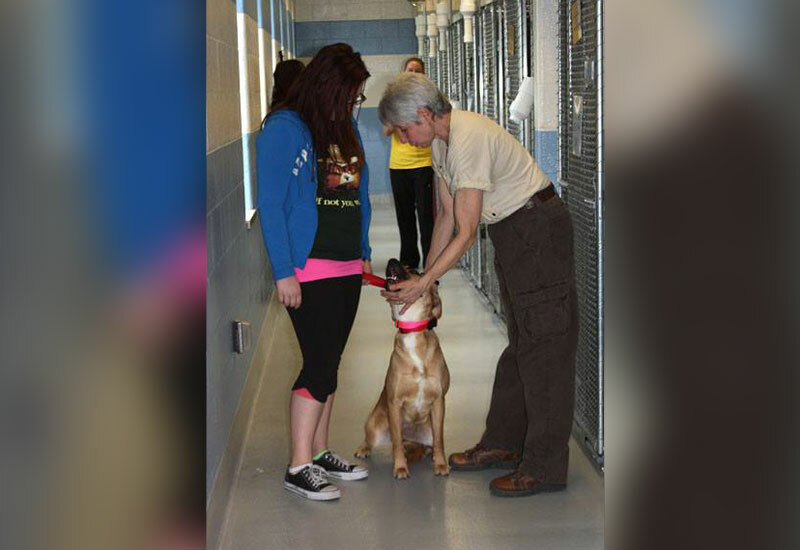 This allows visitors to hand feed the dogs, encouraging socialization and good behavior. We purchase Karunda beds for the dogs, so that they do not have to sleep on the concrete floor. We have recently added a sound system to play soothing music to put the animals at ease during their stay. 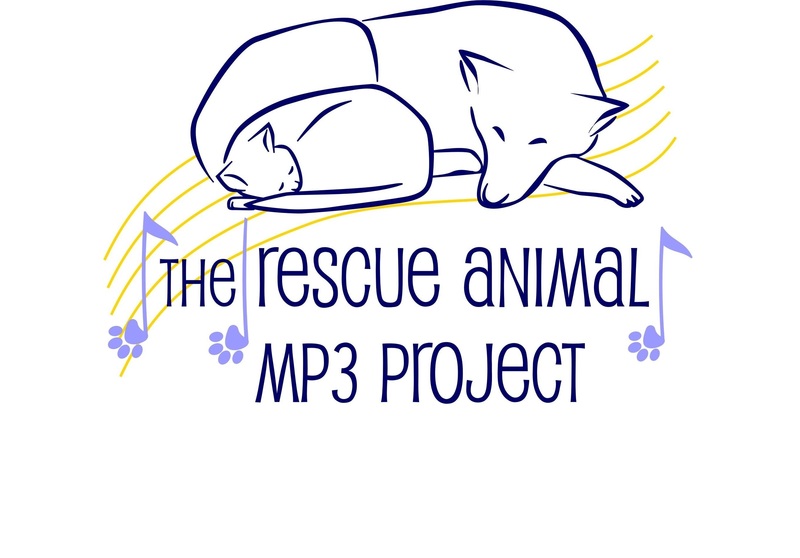 The music is designed specifically for animal shelters and was donated by the Rescue Animal Mp3 Project. It not only relaxes the animals, but the visitors as well. 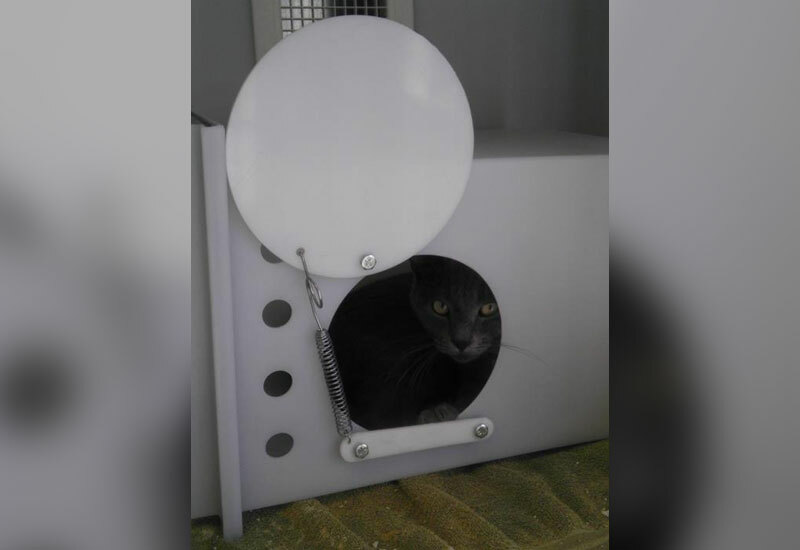 Currently, two new dog yards are being added to allow visitors more one-on-one time with their potential new pet, and a smaller room is being converted into cat condos. Our big focus right now is on spaying, neutering and promoting veterinary care with our Low Cost Spay and Neuter program. We sell a limited number of vouchers each quarter, for the low price of $20.00. 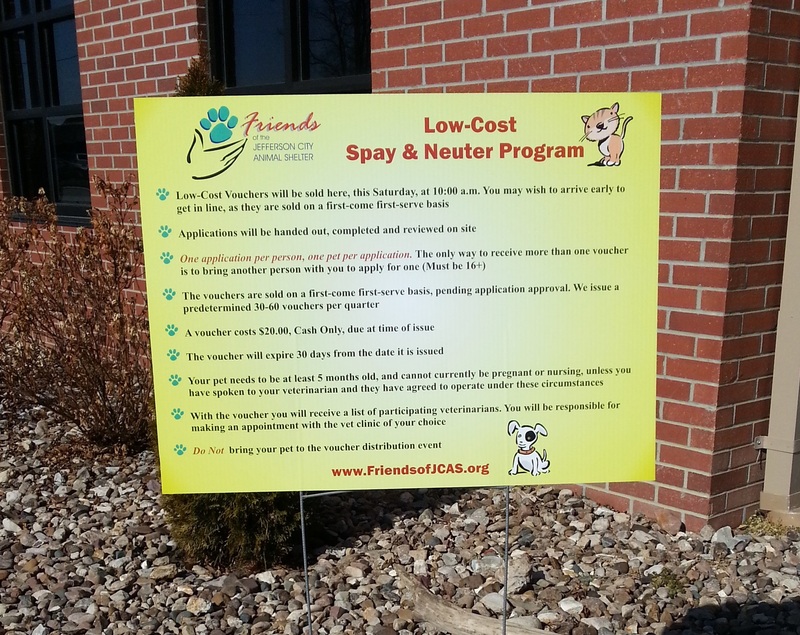 The voucher allows the holder to take their pet to one of twelve local veterinarians for a spay or neuter, and the Friends pick up the bill for them. The decreased number of breeding pets will also decrease the number of animals needing homes; while initiating a relationship between the pet owner and a local veterinarian. When someone learns that you are a part of the Friends group they tend to come to you with animal and shelter related questions. Sometimes we can answer questions, or make helpful suggestions, but we don’t have all of the answers, as we are not involved in the day-to-day operations at the animal shelter. The Friends do not work for the shelter, we work with the shelter. 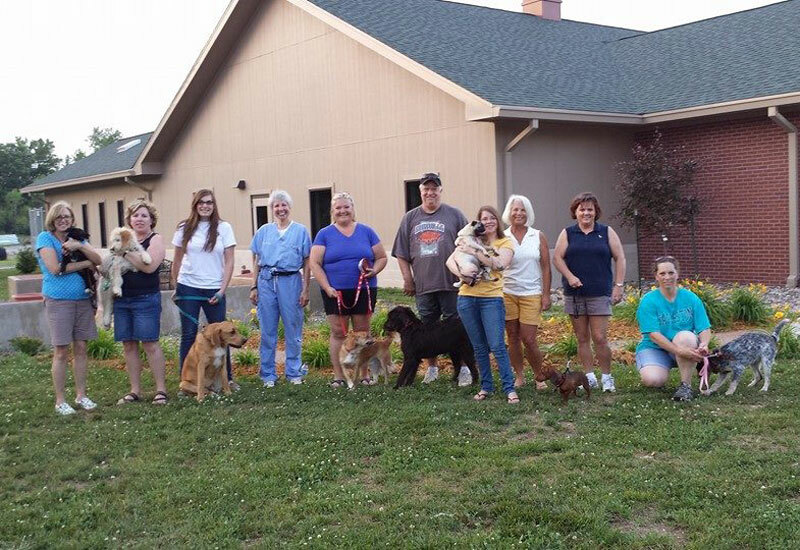 We share the common goal of bettering the lives of the pets in our community. The shelter employees do not have access to spend our funds, and we do not fund day-to-day operations at the shelter. When a suggestion or a request is made, whether by a volunteer or a shelter employee, our board votes it on. Due to the generosity of our animal loving community we have been able to make a big difference for the shelter animals and for other pets in the community. We hope this benevolent partnership continues to thrive for years to come.